This is a busy, friendly site on the edge of a pleasant park with many attractions for children. The No. 3 bus takes you directly to Oxford Circus and Travelcards can be bought on site. Standard pitch is for 2 people. Turn off the A205, South Circular Road at West Dulwich into Croxted Road. 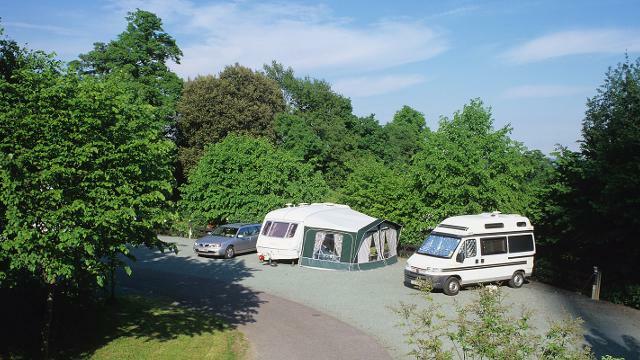 Is Crystal Palace Caravan Club Site your business?